The purpose of these fact pages is to provide basic information for everyday use about the species of snakes in France and where they are to be found. When it comes to the subject of snakes there is an enormous amount of fear, misunderstanding and dislike from all sections of the community. Snakes, certainly in France, are generally harmless with one or two exceptions and even these would only be really dangerous to some susceptible people. Snakes are not normally easy to approach and will often flee as a person approaches, I have great difficulty observing them even when “creeping around”. Snakes play an important role in our environment being both predator and prey. Their role as predator is described in the species lists, but it is equally important to realise that they also provide food for many species of bird and mammal; Harriers, Falcons, Magpies, Owls, Eagles, Foxes, Marten, Wild Boar and even frogs are some of the species which profit from "having a bit of snake" in their diet. Show a bit of caution when moving objects which are possible hiding places, don’t plunge your hand into the water meter box or other inspection point without first checking that it is empty and don’t walk around where you can’t see properly with bare feet and legs. Log piles are a frequent hiding place - even in winter. If you do get bitten don’t panic. 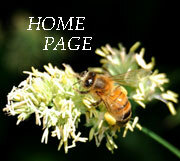 This information is provided by Centre Antipoison, hôpital Salvator, 249 boulevard Sainte Marguerite, 13009 Marseille. 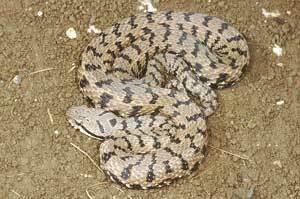 on the subject of Asp viper bites, (Vipera aspis and Vipera aspis aspis), the same advice applies to the Common adder, (Vipera berus) in France. Some of this advice is for emergency staff. Management of viper envenomation must follow strict rules both at the scene of the snake bite and during transportation to the hospital. 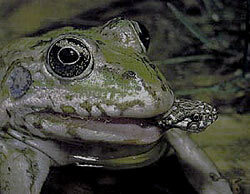 First aid at the scene immediately after the bite: Immobilize the victim since any type of activity can increase spreading of the venom. Call for assistance as soon as possible. If the bite takes place in a remote area and it is necessary to seek a means of communication, the victim can be carried (e.g.,children) but also left at the scene (preferably in the company of another person). The exact location of the bite scene must be specified. While waiting for assistance to arrive, remove tight clothing, jewellery (watches, bracelets, etc.) from the bitten extremity to avoid tightening due to swelling and, if possible, disinfect the wound. What not to do: Do not restrict circulation by applying a tight band or tourniquet. Do not promote spreading by administering drinks that increase heart rate (coffee or tea), performing mutilating acts such as wound incisions, suctioning, or cauterization. Alcoholic beverages and recreational drugs must be prohibited for bitten patients. 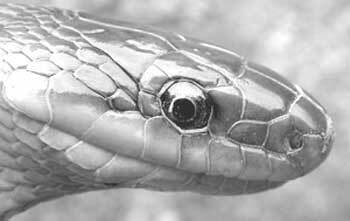 Antivenom should not be administered without medical supervision. What is not useful: Immediate use of heparin or its derivatives is unnecessary. 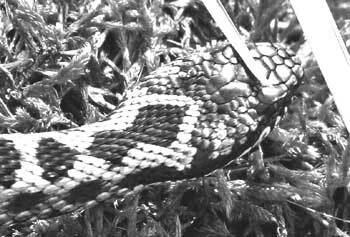 Injection of low molecular weight heparin may promote spreading of venom. Similarly administration of corticosteroids is not useful. 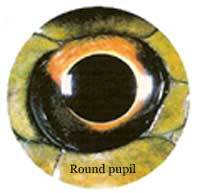 Aspiration devices like pumps cannot extract venom deeply injected in the victim’s tissues. Management during transportation to the hospital: The presence of any local manifestations indicates grade 1 envenomation and requires hospitalization. Placement of an intravenous line is a necessary precaution to allow immediate vascular filling by macromolecules in case of arterial hypo-tension. Non-sedating analgesics should be administered to patients in case of severe pain. You can call any of the emergency numbers for help. Dial. 15 for SAMU. 17 for Police. 18 for Pompiers. Your pets and animals are also vulnerable to snake bite, if you suspect that your animal has been injured by a snake contact your vet without delay. The regional information gives the main areas of distribution, species will be found outside of these areas - snakes do not use maps - climate change is altering the range of some snakes. Click on the pictures to see file. A quick guide to the major visible differences between the Vipera (Adders & vipers) and the other snakes to be found in France. 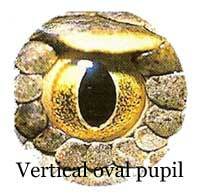 The Vipera have vertical pupils, other snakes in France have round pupils. Below. 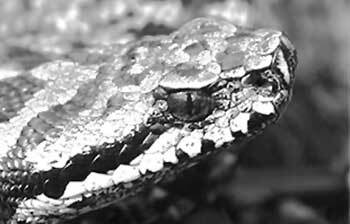 Top of the head of a common adder, small scales. Below. 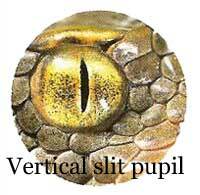 Side view of the head of an Asp Viper, small scales & slit pupils. Below. Side view of Aesculapian snake, round pupils, large scales on top and side of head, these features will be found on all Non Vipera snakes in France.